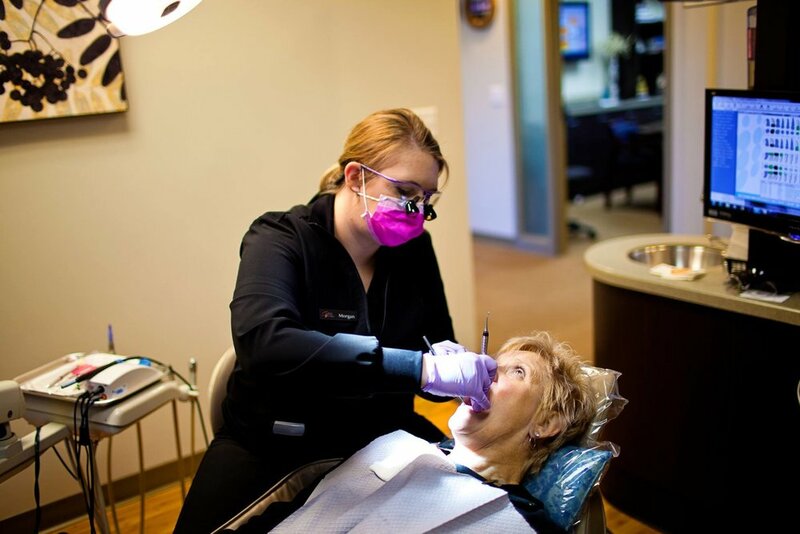 We try to make every procedure as quick and painless as possible. Not only do we want to provide you with a high level of care, but we also want to make sure you’re comfortable as well. 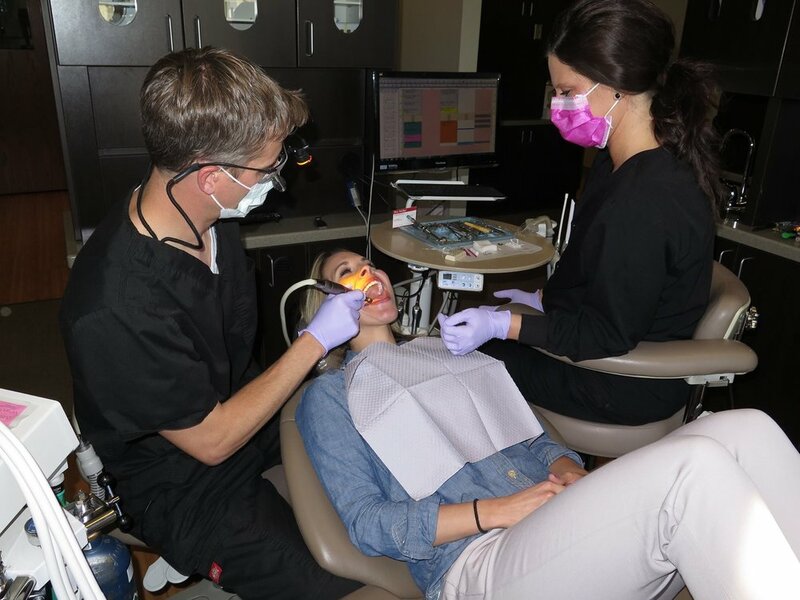 Vacek Family Dentistry is a kid-friendly environment. We offer distractions to make your visit with us as enjoyable as possible. Snuggle in with a blanket and pillow, or watch your favorite show in any of the treatment rooms. If there is anything we can do to make your time with us more relaxing, simply ask.